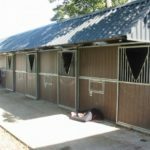 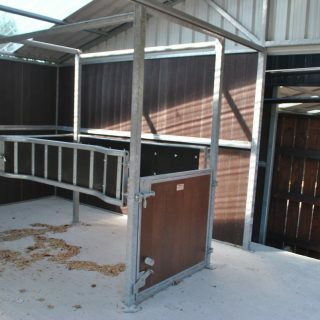 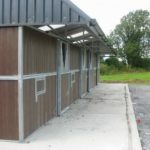 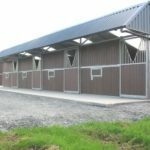 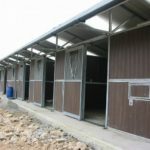 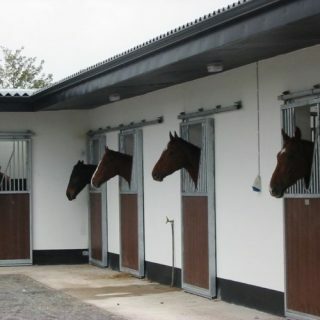 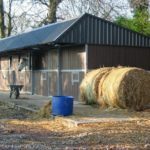 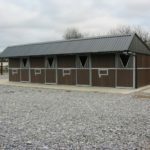 Our outdoor stables provide a unique solution for horse stabling. 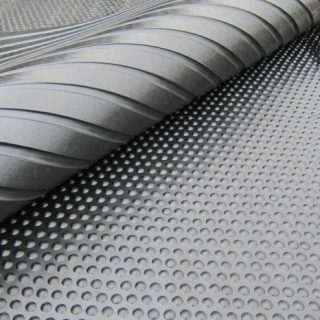 All materials have been carefully selected to provide long-life and durability. 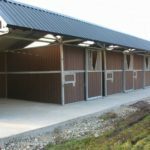 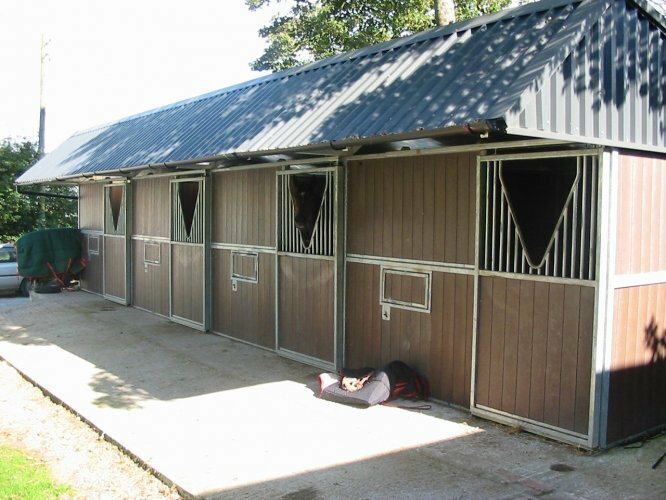 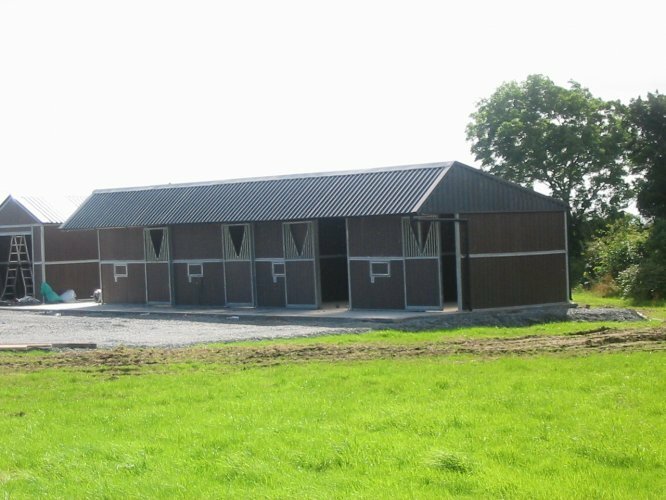 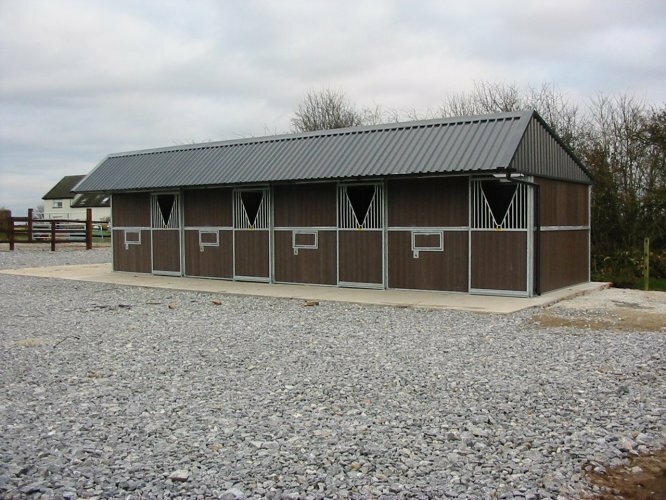 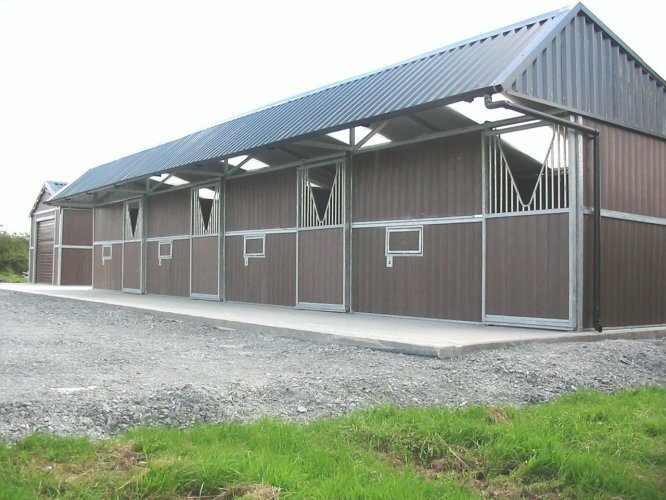 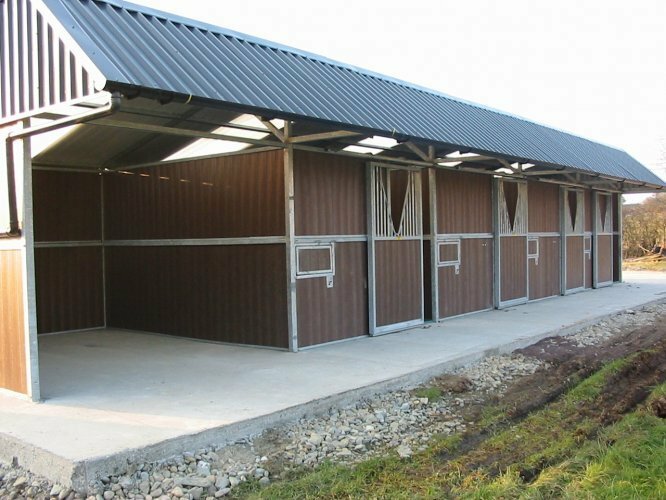 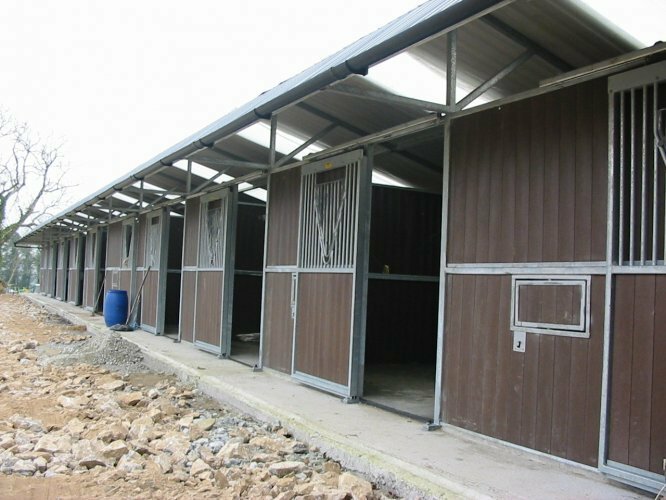 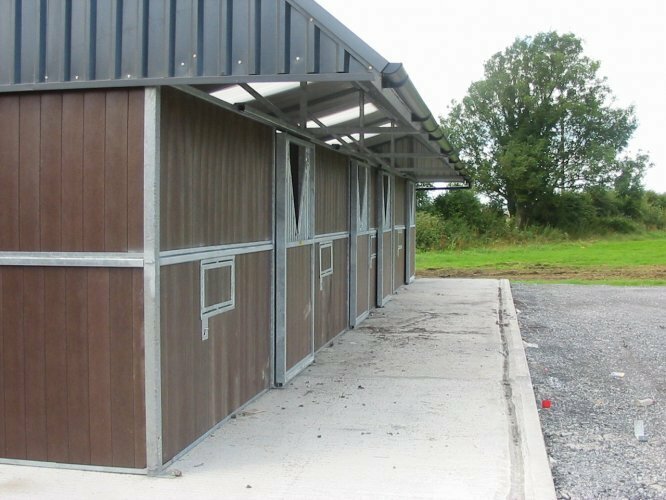 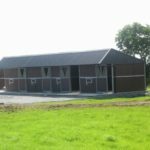 Safety being the key element; the materials used also provide a product which is robust and give our stables their unique appearance. 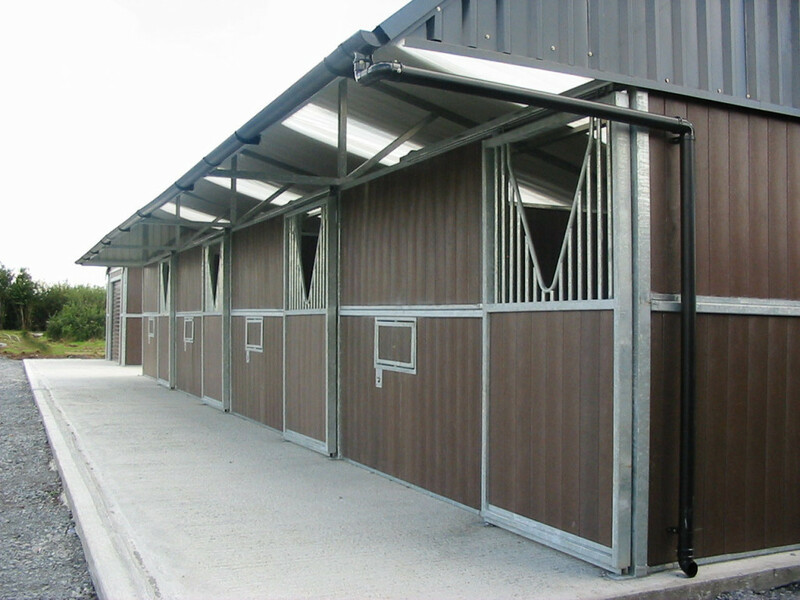 Each stable measures 3660mm x 3660mm (12’ x 12’) with a height of 2300mm (7’6”). 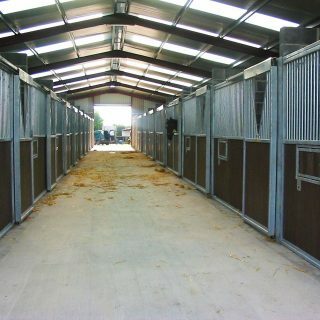 All that is required of the customer is to provide a concrete base, with the rest provided by Allenweld. 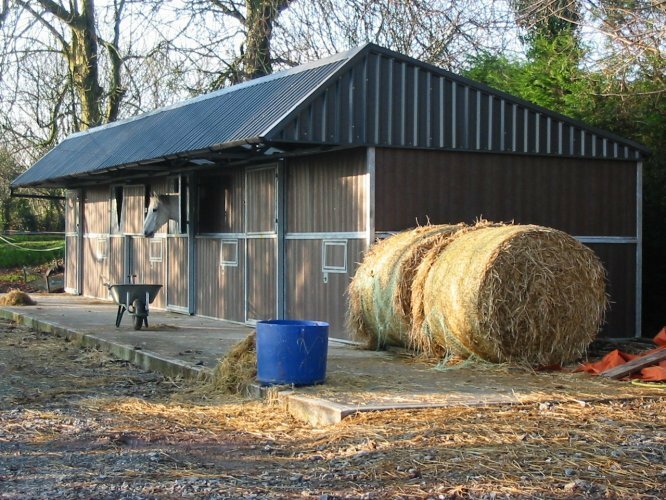 The cladding provided to the stables has a non-drip coating provided to the underside to prevent condensation from occurring in the stables.